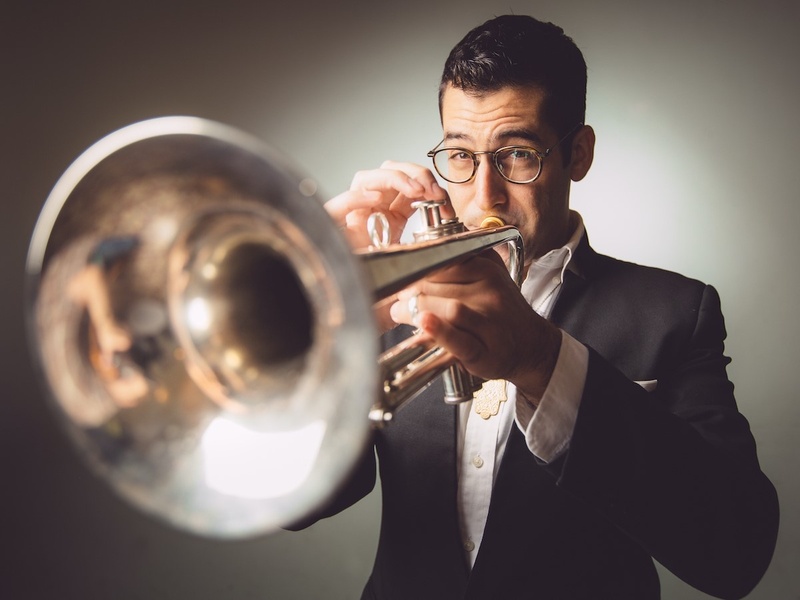 Israeli-born, Brooklyn-based trumpeter & composer Itamar Borochov connects lower Manhattan to North Africa, modern Israel and ancient Bukhara, celebrating traces of the divine that he finds in the elegant sophistication of Middle Eastern tradition and downhome blues. Borochov brings a unique sound with him wherever he goes. 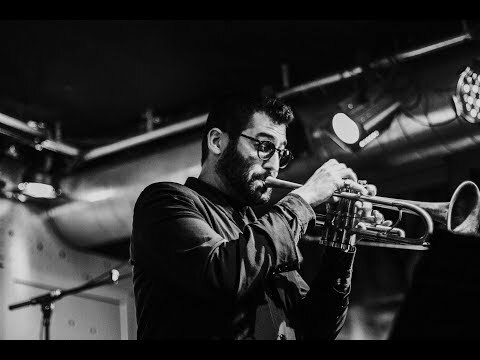 Deeply immersed in the jazz tradition, Borochovʼs search for his personal roots resulted in an ever-expanding love for Arab and Pan-African musical sensibilities – a natural palette for a trumpeter-composer raised in Jaffa: an integrated Muslim-Jewish-Christian city. 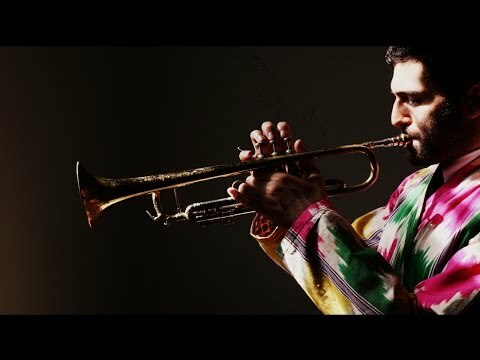 After working with such legendary artists as Curtis Fuller and Candido Camero, and having served as arranger and co-producer for acclaimed world music sensation Yemen Blues, Borochov set out on his own path, and audiences worldwide are falling for his enchanting sound and virtuosic expression. His critically acclaimed debut recording Outset (2014) was included in the New York City Jazz Record’s Best of 2014 List, and his album Boomerang (2016) was chosen as a "revelation" on Jazz Magazine and peaked at #5 on iTunes Jazz Charts. 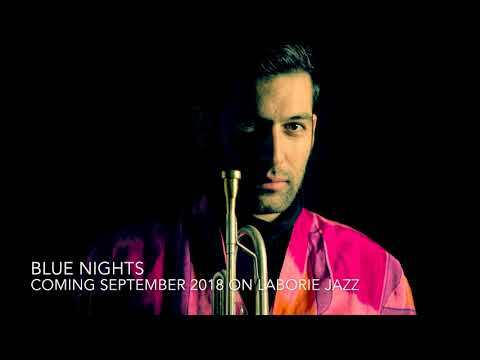 His latest album Blue Nights (on the Laborie Jazz label), was recently released in Europe in September 2018, and North America in January 2019. Admission – presale until 1st January: seating CZK 350, standing CZK 200, admission from 2nd January: seating CZK 450, standing CZK 300. No club discounts. Thank you for understanding.